Missouri cross country fans have been spoiled in recent years as there have been plenty of qualifiers and plenty of success by Missouri runners at the NCAA Division I Cross Country Championships in recent years. 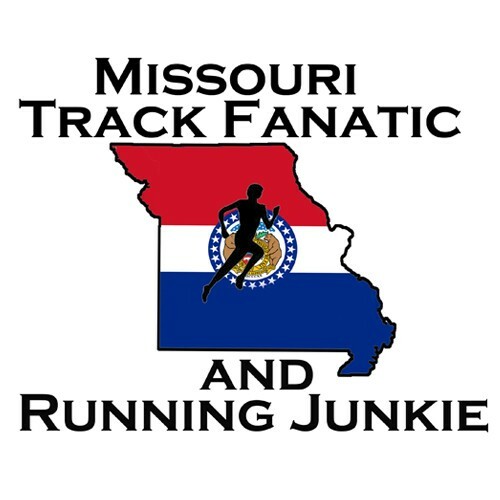 Four former Missouri preps have earned top-10 individual finishes in recent years: Emily Sisson, Colleen Quigley, Courtney Frerichs, and Maksim Korolev. Last year, Iowa native and Mizzou junior Karissa Schweizer shocked the country with her ferocious kick to capture the national title and lead the Mizzou women to a 15th place team finish. Schweizer was one of three Missouri women to earn All-American honors last year. Bloomsdale, MO. native, and former Ste. Genevieve star Taylor Werner was 16th for Arkansas, while Festus native and Mizzou junior Jamie Kempfer was 26th. In 2015, Courtney Frerichs earned her third All-American honor and led her New Mexico Lady Lobos to a national team title, with her fourth-place finish. A year earlier, Emily Sisson earned her third top-15 individual finish with her seventh-place, leading her Providence Friars to the national title. Collen Quigley was a three-time All-American including a 6th-place finish in 2014, and helped FSU to two top-four national team trophies. In 2013, Harvard’s Maksim Korolev battled to a third-place individual finish, then followed that up with a fourth-place finish as a 5th-year senior at Stanford, helping the Cardinal to a runner-up team finish. In 2011, Parkway West grad Eric Fernandez earned All-American honors with his 38th place finish. In 2014, College Heights Christian grad Caleb Hoover earned All-American honors with his 36th place finish, helping Northern Arizona to 4th-place team trophy. This year’s championships will be hosted at Louisville, Kentucky’s E.P. Tom Sawyer Park, for the third time overall, and in recent years. The women’s 6k race will kick off at 9:00 a.m. Eastern time, while the men’s 10k will follow at 10:00 a.m. Eastern, a bump up by an 1:45 earlier than the original schedule because of a bad weather forecast. Former MICDS star and Georgetown 6th-year man Amos Bartelsmeyer has run one race this year, taking 20th at the Big East championship, taking sixth on the team. It seems unlikely, he would sub in at nationals, but you can’t count any thing out.